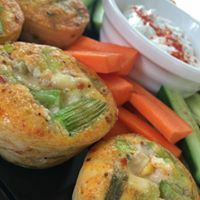 We provide catering services for all types of business occasions, whether it be food for a corporate event, a business lunch at your office or just simply tasty baguettes and salads delivered to your work place. 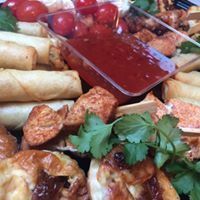 We also cater for private dinner parties, lunches and supper parties as well as food and drink for all those occasions when it is just easier to get someone else to do the food - birthday parties, anniversaries, christenings and funerals. We only use the freshest ingredients, using local suppliers. 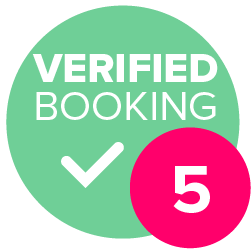 Our pricing is competitive so you can sit back, relax and enjoy whatever event you are planning whether large or small. 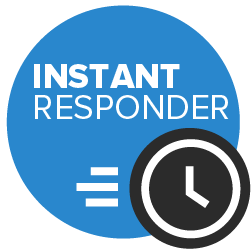 If you would like to talk to us to request a quote for your event and to discuss menus and the delicious food we can prepare for you, please do not hesitate to contact us, even if it is just an idea at the moment, we would be delighted to hear from you. Afternoon tea was really nice. A nice selection of sandwiches, lovely scones with jam and cream and the brownies went down very well! I used Vanilla Blue catering for my son's wake. Lisa was lovely and helped me to tailor the menu and cater for different dietary requirements. 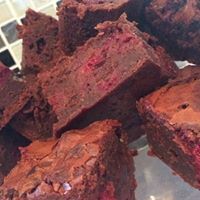 The food itself was fantastic - a generous and great selection of quality food that was very much enjoyed by all - I have received many positive comments from the guests. 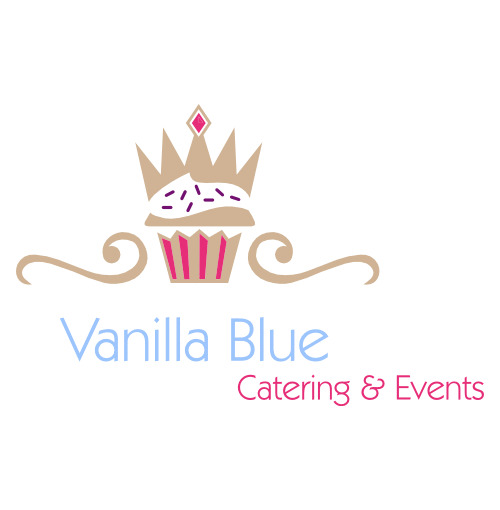 I will definitely go back to Vanilla Blue for any catering I require in the future - I cannot praise them highly enough and I thoroughly recommend them to everyone. Excellent party food. It covered all diets, gluten free, dairy free and pure veggie. Reasonably priced and plentiful. Lots of praise from our guests. Thank you Vanilla Blue for helping to make our party into a great success. Vanilla Blue were great! They contributed to what family and friends called a fabulous party. 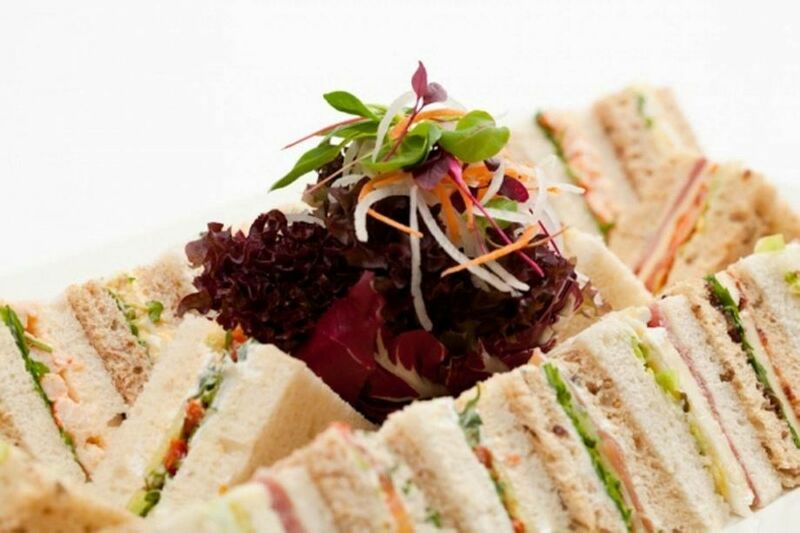 We cater for all food allergens and special dietary requirements. We can tailor menus to suits you. We can offer on site catering if the venue has kitchen facilities. Catering for corporate events and private parties.